Spectacular one of a kind Waterfront location in Andover, in the South School District! Every day can be a vacation day when you live on the water. The views are tranquil from the year round Sun Room and are a great way to start the day with your morning coffee. Enjoy a paddle with your kayak, explore into Foster's Pond or take a dip in the in ground salt water pool. The flexible open floor plan of this Colonial takes advantage of the views. The updated Kitchen flows to the fire placed Family Room, Sun Room and Living Room. The front to back Master Bedroom has a jetted tub and spa like bath. Generous sized Bedrooms, with the potential of a second Master Bedroom, and a walk up attic for potential expansion. The finished Lower Level has large daylight windows overlooking the Pool for a Gym or Play Room. 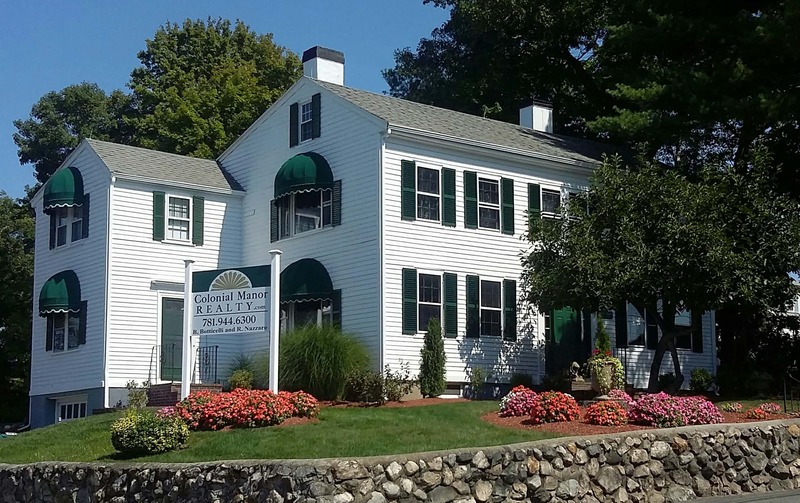 A great combination of South School, end of cul de sac location, South Andover for the train and quick highway access. Check out the list of upgrades and improvements. This can be yours!